When you love your home but feel like you are running out of space or your family is expanding, adding a room to your house can make all the difference. Whether it’s a bedroom for an elderly parent or a new home office space, contact us at Designers Northwest for room additions in Vancouver WA. No matter your needs, we can design it! Attached or Detached Home Addition? Is your desire to add an additional bathroom for your growing family, or are you looking to build a workshop or studio away from the house? Whether you desire an attached room or a detached addition, Designers Northwest can do both. No matter your project, we work with you every step of the way to make sure your vision is met and that we stay within your budget. Building Up, or Building Out? 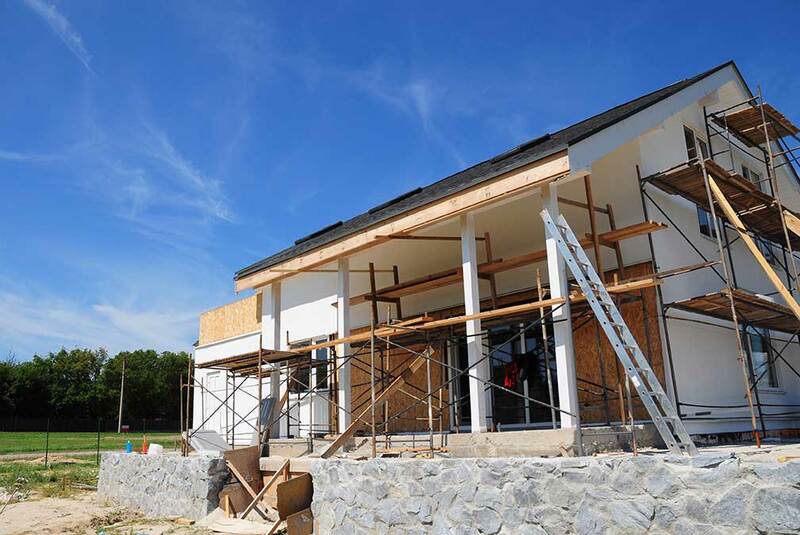 Your needs and your property will be some of the factors to consider when deciding whether to add a 2nd story to your existing home or to build onto the main story and into your yard. 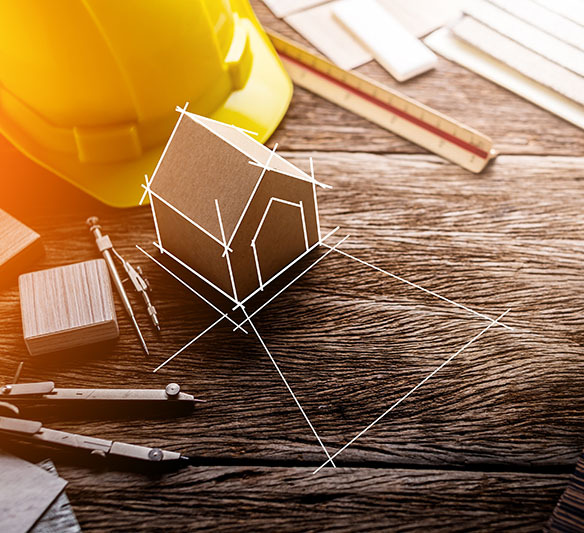 Our team will help you decide what type of addition will be best for your family, and we will help navigate municipal rules and regulations that come with the home addition process. With over 30 years of experience in the Vancouver WA area, Designers Northwest has the skills, resources & technical knowledge necessary to complete every home addition and remodeling project to exceed your expectations. So give us a call or contact us today to get started on that house addition you’ve always wanted!